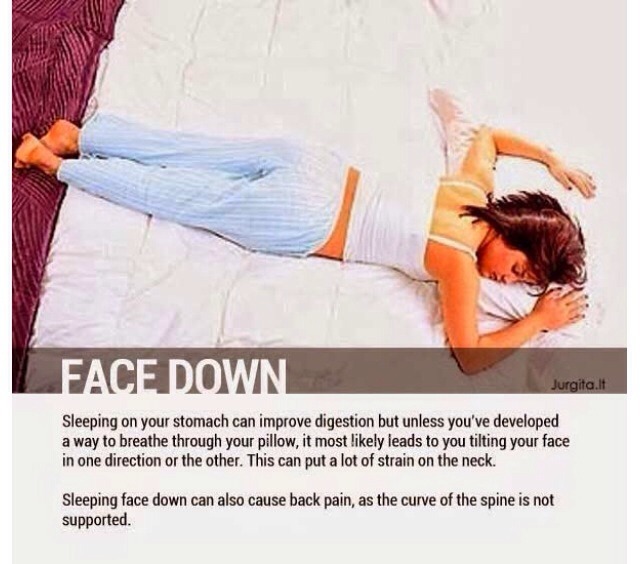 It has been said that we spend about 1/3 of our lives sleeping. 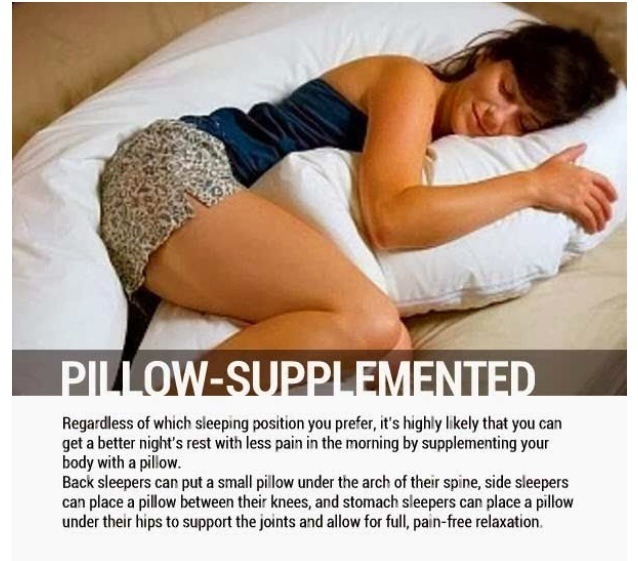 Since we know sleeping is quite important for our health, physical body, mental function and overall mood, it’s important we get good sleep. 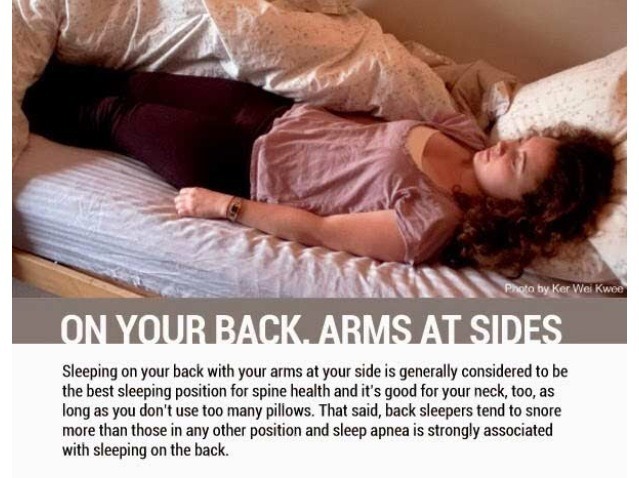 Having trouble with sleep can be caused by a number of things ranging from a bad mattress, a room with too much light, eating or drinking the wrong things before bed or even something like your sleeping position. 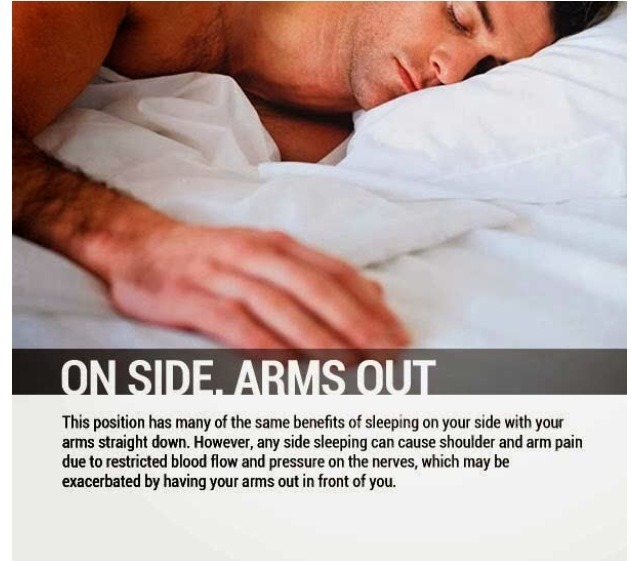 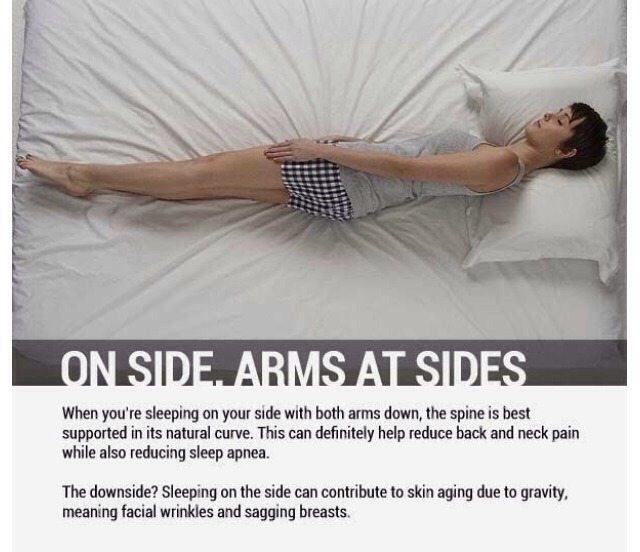 Depending on the sleeping position you choose, it can cause shoulder pain or back pain, increase wrinkles on the face and breasts, or even increase snoring. 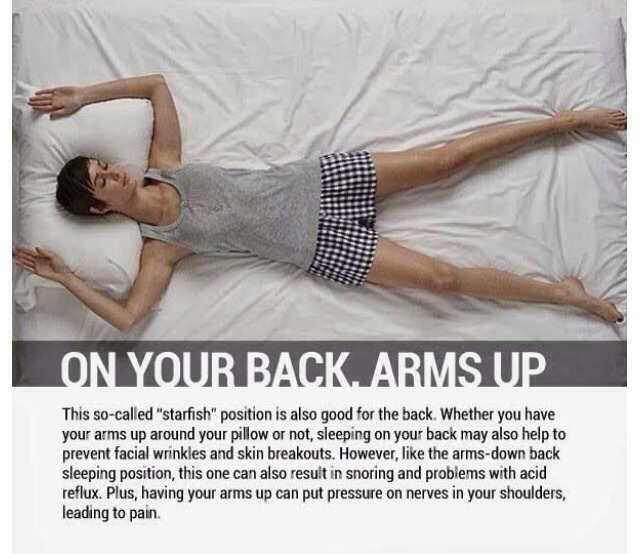 On the flip side, other positions can be great for increasing blood flow, minimizing acid reflux and decreasing snoring. 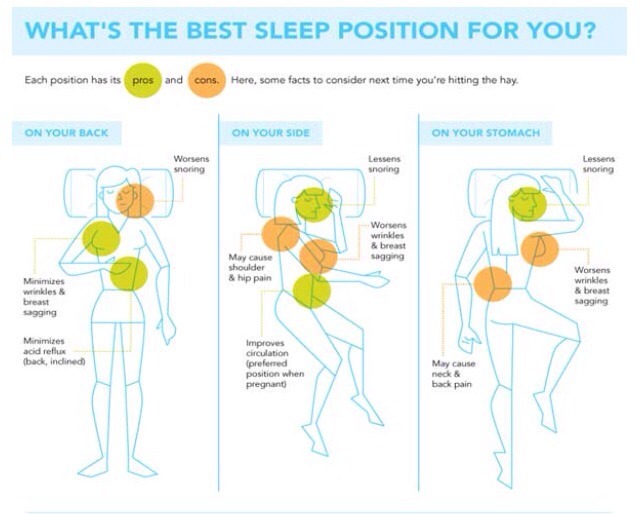 All in all, your position can also be the difference between a good sleep and a bad sleep. 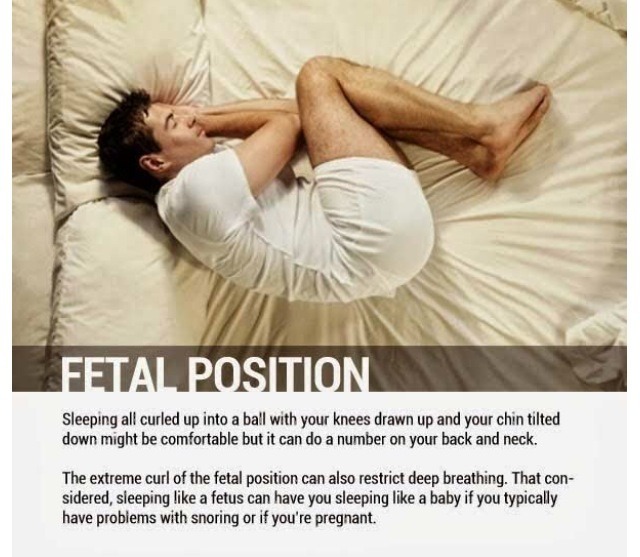 Remember to experiment with the positions for a little longer than one night. 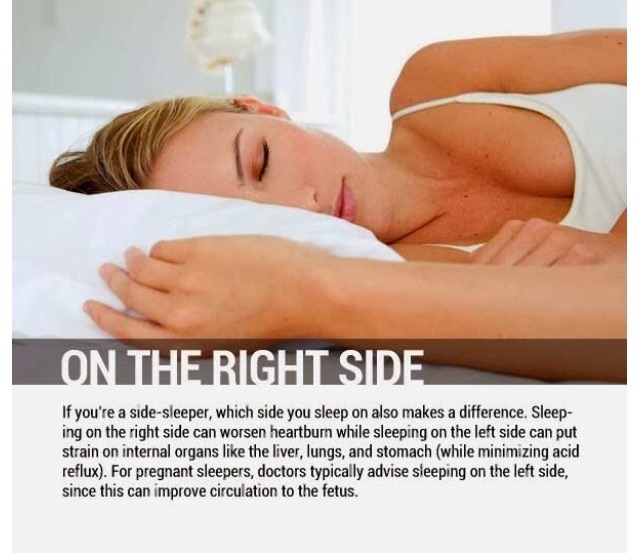 Sometimes we get used to sleeping one way for so long that it takes a bit of adjusting to make a new one work.